Weeks after the passing of the Right Honorable George Price on September nineteenth, the region continues to reflect on the stature of the father of the nation. The Jamaica Observer in its edition today carries an article entitled the “Belizean PM who wanted to be a priest” penned by Ricky Singh. Singh speaks to Ian Randle, owner of the Jamaica based Ian Randle Publishers who is familiar with Price and is the publisher on the soon to be released book “George Price – A life revealed” authored by Godfrey Smith. Price is described as a tireless champion and “the gentleman politician” who was firmly opposed to corruption and abuse of political power. Randle shared with Singh some of his reflections on Price and provided an assessment of the content of Price’s autobiography. Randle wrote that the late distinguished editor of The Gleaner, Theodore Sealey, once described Price as “an enigma, a man versed in dialectical argument but with no clearly defined positive nationalism for British Honduras… for which he had fought the British to become the independent nation of Belize.” Based on the forthcoming book, Randle writes of Price that he was a man who never married or raised a family; had pursued studies to be a Catholic priest; and who, up to his death, remained celibate. He prepared his own meals, lived in the same house and maintained a humble lifestyle, even amid his rising popularity as prime minister and subsequently declared status of national hero. At this station, we have released a DVD of Price’s state funeral. Copies are on sale here as well as at the George Price in Belmopan. BELIZE WILL NEVER EVER HAVE A LEADER LIKE THE LATE RT. HON. GEORGE PRICE…HE WAS INDEED HONORABLE. 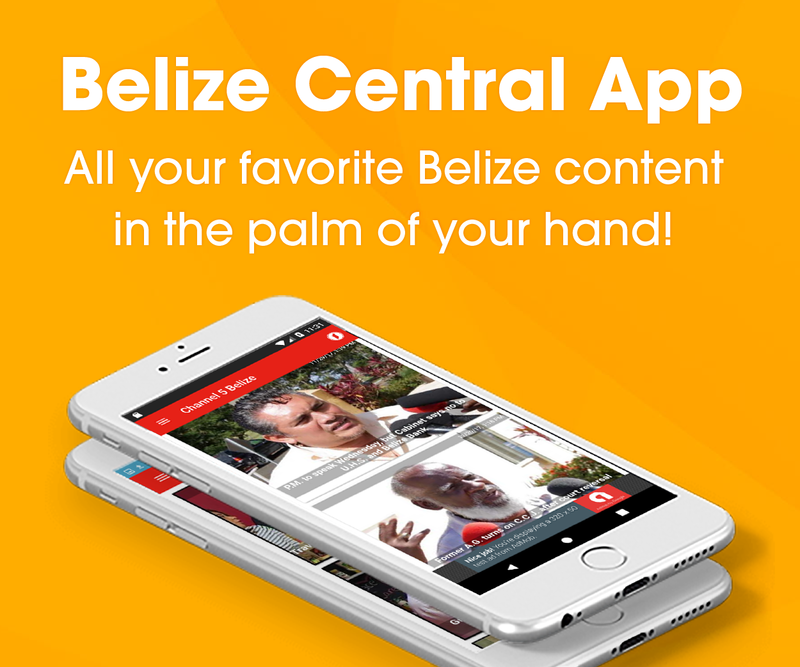 Belize will have more leaders like Barrow. 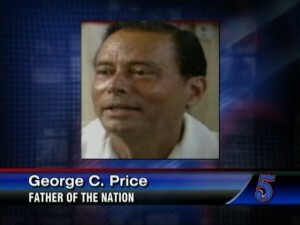 The most Honorable George Price is one Belizean that we can say was an honest man. He was never on sale, never on the take, never lived a life of prevelege on the backs of the people. We should use the life of this man as an example to our school children as we hope they will grow up to be politicians who put the country and its people above all else. God bless Belize with future honest leaders. 42 weapons, including M-16s, stolen from B.D.F.